From concerts and movies to special events for the whole family, there is always something to see and do in Delaware. Here are some of our picks. 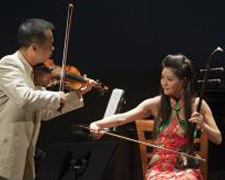 6ixwire returns to perform flashy showpieces including their own arrangement of Carmen Fantasy and the Chinese Butterfly Lovers Concerto as well as some of their original compositions. $15 per Member. $25 per nonmember. 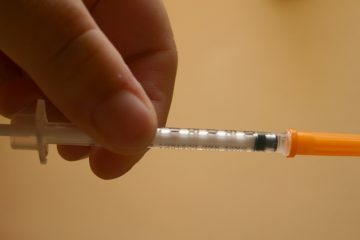 $10 per students (12–18). Winterthur Museum, Garden & Library. 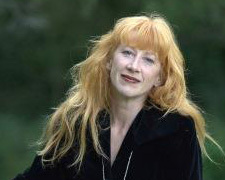 Loreena McKennitt is best known as a composer and singer with a recording career spanning more than two decades. 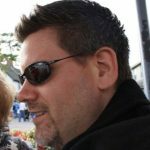 McKennitt’s ‘eclectic Celtic’ music has received critical acclaim world-wide, and gold, platinum and multi-platinum sales awards in 15 countries across four continents. The celebrated world artist now brings a rare and intimate performance to The Grand for an atmospheric evening of music and tales inspired by her exotic travels in pursuit of the history of the Celts. The Grand Opera House, Wilmington. 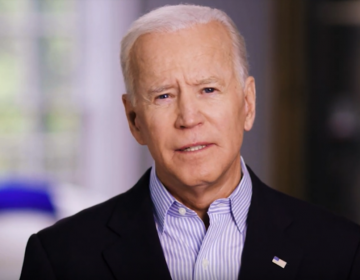 All net proceeds from the resale shops featuring high quality women’s clothing, shoes and accessories as well as home furnishings and home accent pieces benefit the local programs and services of the Delaware Breast Cancer Coalition. To celebrate this exciting anniversary AND in conjunction with national breast cancer awareness month, the shops will offer cake, cider, prizes, and discounts throughout regular store hours on Tuesday, October 20 through Saturday, October 24. We expect a lot of shoppers to take part in the festivities. Talleyville Center, Wilmington. 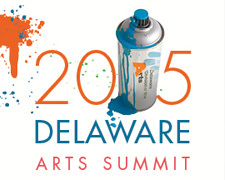 Get ready to “Get Engaged” with the arts at the 2015 Delaware Arts Summit at Dover Downs! Engaging with your community, your audiences, your funders, your partners, and each other is a key element of success for your organization or artistic endeavors. This year, the Division presents a group of celebrated speakers offering innovative and intriguing ideas and action plans to make the most of these engagements. Dover Downs Hotel & Casino. The Kent County Theatre Guild is pleased to announce open call auditions for An Evening with Poe, a one weekend only fundraising event. 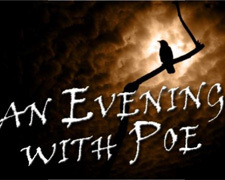 In this production, actors will share some of Poe’s most famous stories/poems in a dramatic reading setting. The stories to be performed will be The Tell-Tale Heart, The Cask of Amontillado, The Pit and the Pendulum, Annabel Lee and The Raven. Kent County Theatre Guild, Dover. 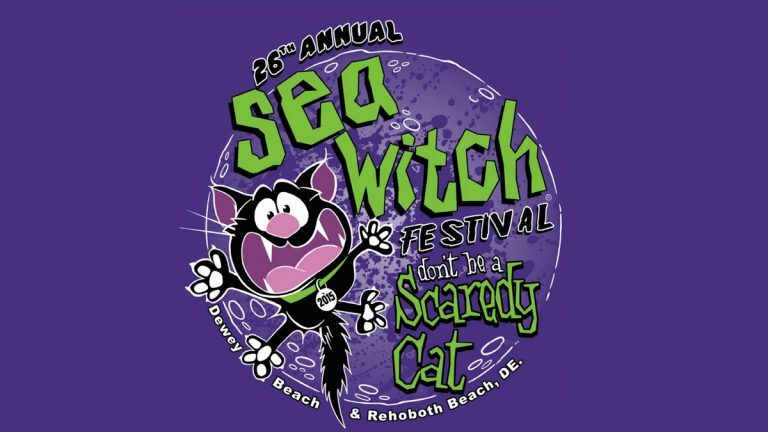 The 26th Annual Sea Witch Halloween & Fiddlers’ Festival features Tyke Bike on the Boardwalk, Choo Choo Train in Grove Park, Fall Fun & Halloween Movie at the Sussex Family YMCA, Trick or Treating in Dewey Beach and more! 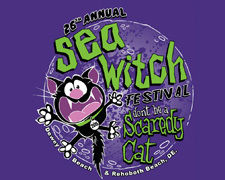 Rehoboth Beach Delaware.